Passionate educationalist and global citizen, I've been living, learning and teaching in Japan for 20 years. My recent interests are in international/intercultural education, addressing the 'gap' that exists, minority rights, language issues and links to global ethics. 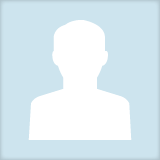 Julian Chapple updated their profile information.